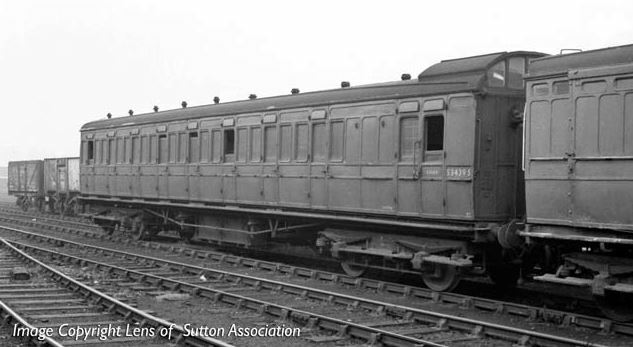 Pick of the bunch is the SECR Class C 0-6-0. That came out of the blue! One wishes that Bachmann would put the shrink ray onto some of their other OO models. The SECR green livery is tempting, but I will go for the early BR one to be consistent. 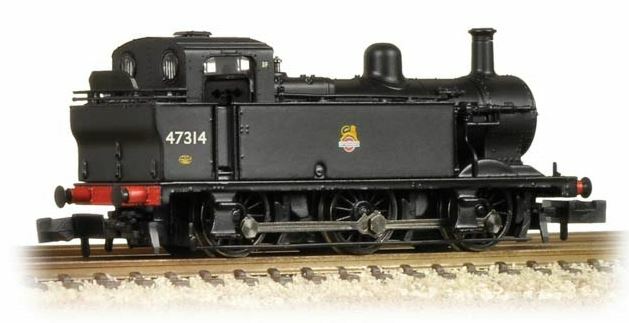 These locos are a good choice for a model, as a few lasted close to the end of steam in 1966, albeit as Ashford works shunters. Of course, we are still waiting (3 years or so) for the SECR birdcages to go with it…. I couldn’t resist another BR black O8 shunter…..
And an LMS 0-6-0T Jinty. I missed out on the first run of these, and it would be tempting to renumber it to be one of the last three I found in Stoke roundhouse in 1968. These BR early Mk2 coaches were rare prototypes, but will be bought to add a little variety to my coaching stock. As will a Thompson brake, even though the price is horrific. 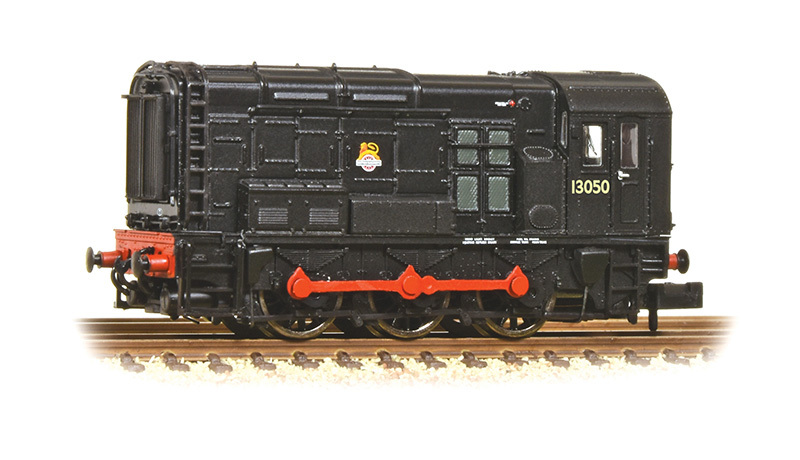 Though this is already far too much, I may just be tempted by a Class 40. It does look good…. And a London Underground Class 20 is a spectacular livery, though not as impressive as the locomotive currently painted in Metropolitan maroon, and fully lined out. Looks like I’d better keep working a day or two here or there, doesn’t it! Long threads discussing this on both RMWeb and NGauge forum. As ever, discussion rages between the delighted and the disgusted. This entry was posted in Jon's layout ramblings, The trade and tagged model railway, N gauge. Bookmark the permalink. I’ll be glad to get my hands on a thompson brake compo in OO. But the prices of coaches are becoming a bit steep. I need a banker in more ways than one.